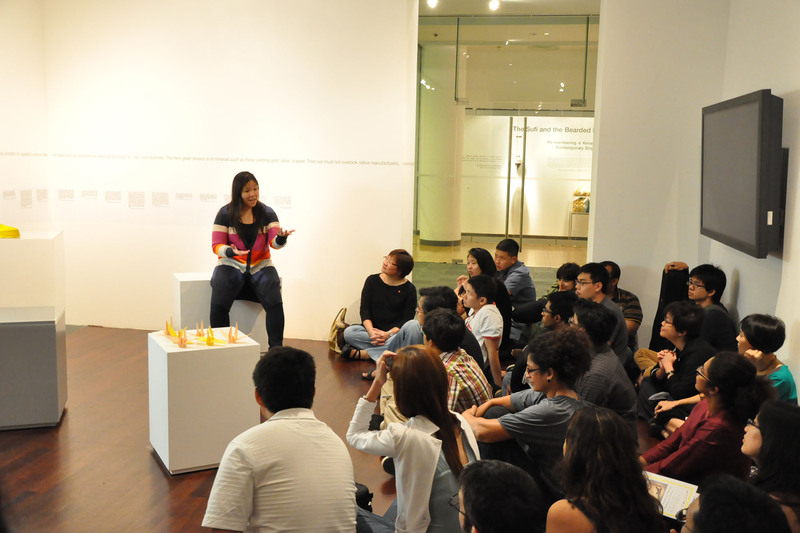 What happens when you place six playwrights and three historical texts in one museum? 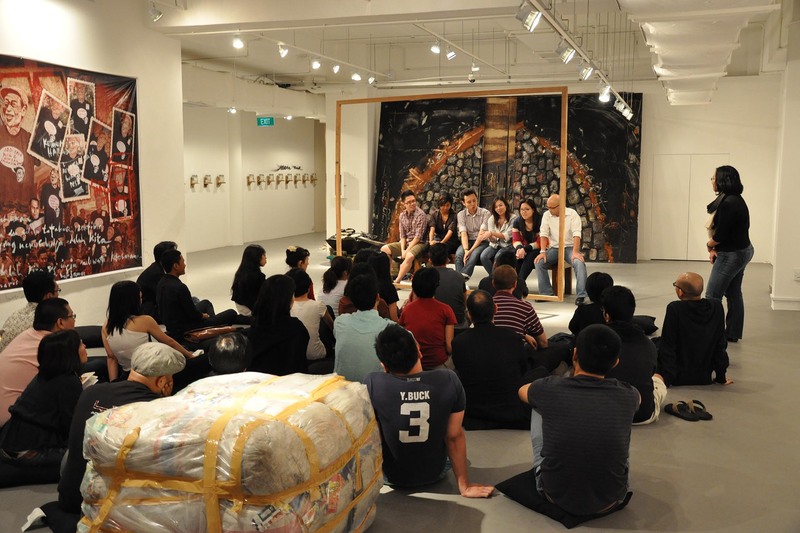 Responding to some of Singapore’s most significant historical writings – Sejarah Melayu, Hikayat Munshi Abdullah, and Frank Swettenham’s Malay Sketches – six young writers create six short plays that challenge our ideas of reality, performance, identity and, possibly, life itself. 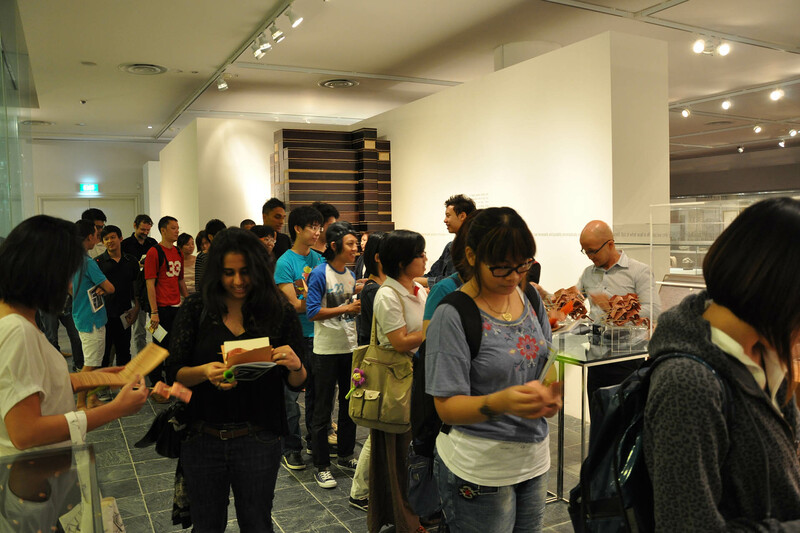 Curated by Huzir Sulaiman, the six short plays were written by Christine Chong, Lucas Ho, Daniel Koh, Cheryl Lee, Laremy Lee and Alissa Rode. 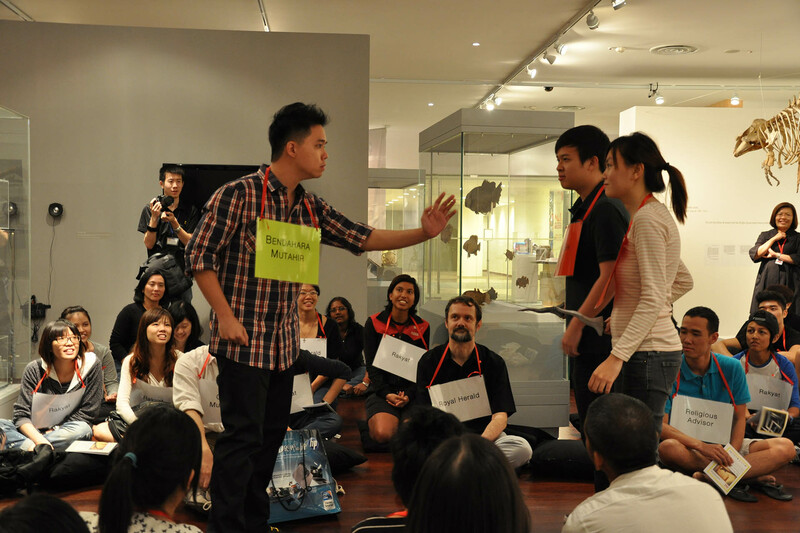 Directed by Claire Wong, The Power of Notions / Notions of Power was first staged in various parts of the NUS Museum, enlivening the museum space and reinventing the audience’s relationship with history and identity. Written as a dialogue-based play, it was delightful to be drawn into the story that unfolded - through the masterful acting - and to be led to its conclusion. 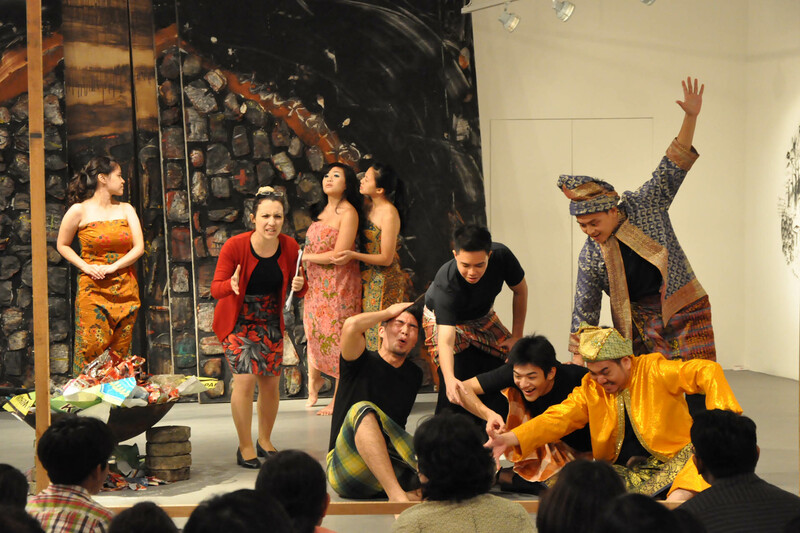 ... Royal Court and A Malay Romance, both relaxed, playful revisionist takes on history that demonstrate the most awareness and appreciation of the audience.